I recently installed an aftermarket radio into my 1998 Lexus es300. I, like many people, didn't want to spend big $$ at a shop to get them to put it in for me. However...Lexus is a PAIN to modify, (even the older models) and I couldn't find a thread that was newer than 2005 on the subject, so now that I have successfully done it, I am going to do my own write up. I hope that this thread helps save some of you from having to look for hours online. I hope that this updated thread will help some of you with older model lexus es300 cars. Thanx for the help just wondering if Im supposed to keep harnace B and harness C in the diagrams plugged into stock amp. Also wht to do w. The old stock wires wich have slots 4 and 5 still in contact with harnace B and slots 7, 3 & 4 in contact with harnace C? A re ply would be greatly appreciated about now thnkyuu! What if you wire the aftermarket soeaker wire into the plug and plug it back into the amp. What would that do? I didn't have any aftermarket speakers to hook up, so I'm not sure how it would work trying to plug those into the factory amp. Any more pictures of install? Unfortunately no, no more pictures of install. Wow, did you put that pdf together? If so props to you! Very detailed and easy to follow. I know a friend that has been wanting to change his out. I'll definitely be sending that his way. Yes, I''m glad someone else finds it useful. Hey, I did a similar install as you except I used the BHA8112 harness. The head unit powers on but will not produce sound. It was a formerly working HU that I pulled from my totaled vehicle to use on my 97 ES300. What could cause this? I plugged in the factory stereo again and it works, so my fears of blowing the amp were quelled. Im assuming something must be wrong with my wiring or the RCA connectors? Any tests I can perform? I did not use the BHA8112's orange, orange/black, or blue wires since none of these had a 'like' wire for the headunit's harness. Last edited by jaredmac11; 10-31-15 at 07:22 AM. Sorry for the late response. I ended up replacing my wiring harness with the BHA8112, and everything works just fine (including auto-dimming) in my car. Maybe your aftermarket stereo was damaged somehow from your previous car's accident? I'd also double check all the harness wiring, it's easy to get something incorrectly wired by mistake. Good luck. Thanks! It was the brown wire. I thought this would enable the mute functionality to the speakers when a call was active, but it ended up muting the entire system. Once I disconnected that, it was all good. 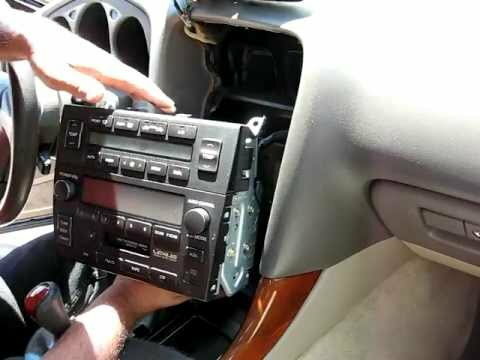 Sorry for the old thread bump, but I'm looking to upgrade my head unit as well in my 1997 ES300. I have 2 questions. 1. If I just want to upgrade the head unit and have the rest of the factory system work, will the method in the original post work? OP mentioned something about bypassing the factory amp, but wouldnt this mean that the subwoofer isn't working anymore? 2. If I want to put in aftermarket HU/Speakers/Amp but still want to keep the factory subwoofer working, how would I go about doing this? Any ideas? I had a JVC double din stereo put in my wife 98 ES300 several years ago and I believe that I bought a connector that allows you to connect the subwoofer (purchased from Best Buy, was around $40 ..... I think). Once they did the install of the new headunit I only had sound coming from the tweeters and door speakers, none from the subwoofer. I had to go back and complain and they added the part and everythings been good since. Note: They installed new headunit and tied them into the stock Nakamichi speakers. 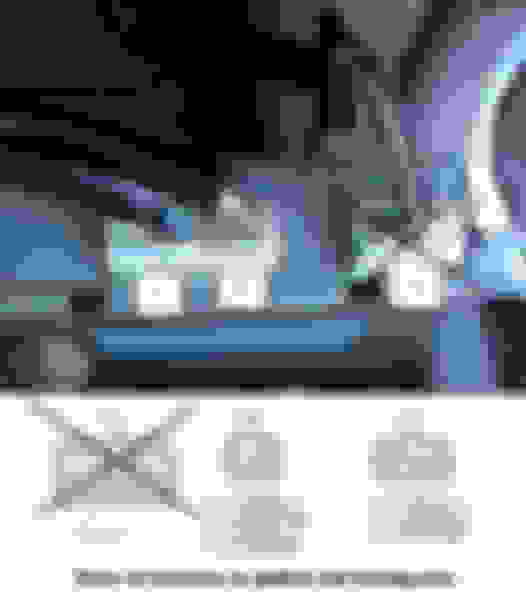 Last edited by whooodat; 01-13-16 at 08:42 AM. just bought a new head unit for my 01 es. 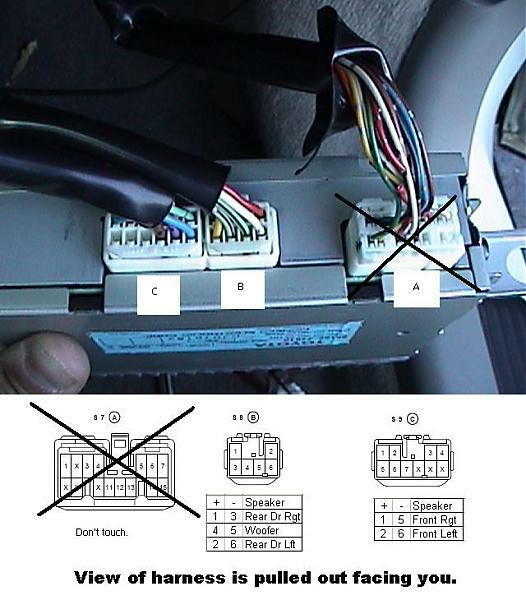 and although everything looks dead on exact in these pictures compared to my car(cars harness/amp behind glove box) it says the harness isnt compatible with my car when i click on the link and am sent to amazon. and yes i do have another car but my 01 es is selected as my car while i browse. am i good to buy this still or is there a difference between the model years? thanks for any help im looking to do this asap as i only get 1 day off in the week.